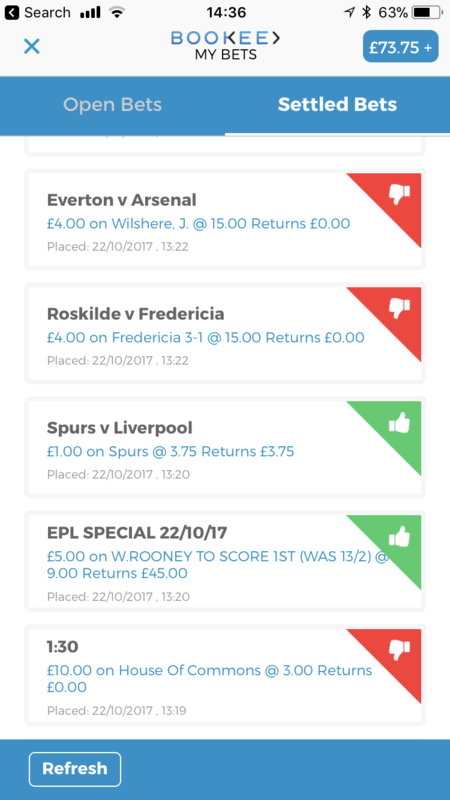 HomeAppsCan a bunch of random bets on Bookee make you money? Way back when I was a prime broker for hedge funds trading stocks and so on we used to play this game. We’d throw darts at the stock price pages of the Financial Times and over the course of a month see if the stocks we hit would out perform our clients. The premise being that just as if you give a bunch of monkeys typewriters and enough time they will eventually come up with Shakespeare, a series of random choices could outperform the experts. Obviously, hedge fund managers are very intelligent, very informed and very good at what they do. But they still only win a small percentage of the financial bets they put on. Sure, they adhere to some risk perimeters, like being neutral to the market and always invested. But they are (in investing circles) high stakes gamblers. Big bets, big rewards. If they win they get their commission, if they lose they still get a management fee for making bets. Until they either retire to a very big yacht or are bankrupted because they lost half of the $7 billion they manage for risk hungry clients. So, this brings us nicely back to the Bookee App, which we reviewed in February. If you haven’t tried Bookee, it’s basically the Tinder of gambling. You swipe right or left depending on whether you like or dislike a bet. 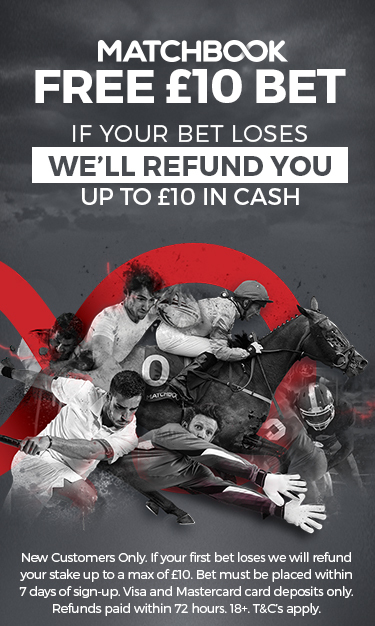 If you have a connection with a bet you like and get a result, well you win. Just like Tinder. There’s been a few improvements made since we last looked at it, specifically, a back button (if you don’t use tinder and get confused between left and right), the ability to see the full market and an improved discover section. But really, it feels as though it’s still about millennial instant gratification. Using tech as a short cut to get results. But the point of this second Bookee App review is not to decide if it’s any good. That’s for you to figure out. You can download it here and have a go. If you want our opinion though, it is good, it’s a novel way of gambling and catering for the audience of our time. Which makes it relevant, and if you create something that is relevant and works, then really by definition it is good. But, just like the monkey theory, can placing enough random bets make you money? In this case yes, it can. I put £40 in and flicked through looking for bets, that interested me. Ended up with £73.75, thanks largely to Rooney scoring first and netting a £45 win. If Wilshere has scored last it would have been a particular profitable review, but never mind. 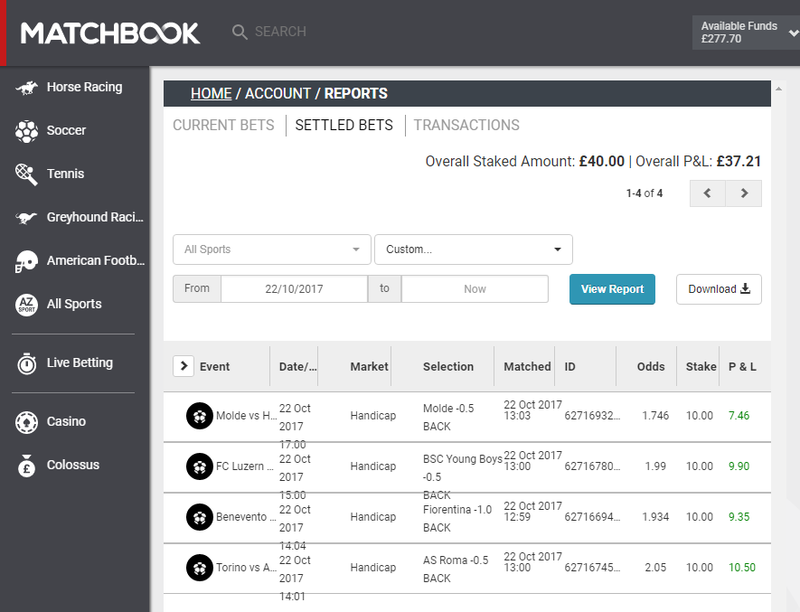 To put this in perspective if you take a look at something like Stratabet, which is a sort of research and analysis house to sports traders where you can place bets through multiple betting exchanges through their platform . 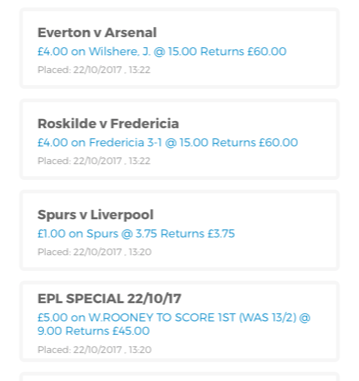 That day’s Stratabet analysts suggestions (not tips, tips are for punters) netted a return of £77.21 from a £40 stake. They did actually send out a load more but I only put four on as I’m only connected to Matchbook through their portal. So there you go, a bunch of random bets placed though a medium that puts potentially interesting bets in front of you almost matches professional services. Clearly this is luck and Stratebet, suggestions were correct 100% of the time, where as Bookee bets came in 3 out of 9 times, but at much greater odds. As with the stock market, everyone gets lucky on long odds some times, but slow consistent low odds make for greater returns in the long run. If you place enough high risk bets you will lose all your money (that’s what odds are, the likelyhood of something happening). But gambling is more fun the risky it is. Until it’s not fun, then you must stop.